We love camping. We try and go as much as possible, but it gets hard to keep things good for a long time. 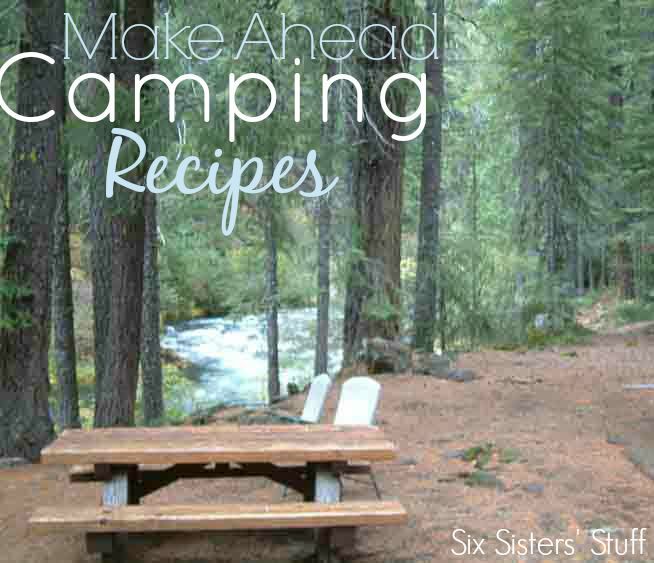 (Especially in the heat of Texas) Here are some of my ideas on make ahead food to take with you camping! 1. Bring fruit that won’t go bad, or bruise easily (like bananas) – If you do bring fruit that goes bad easily, eat that first. 2. Eggs! Everyone loves eggs while camping. If you are worried about the eggs breaking, crack them, mix them with a little milk, store them a freezer bag (I do two freezer bags just in case) and your scrambled eggs are all ready to go once you cook them! 3. Eat your cold things first. This is especially important if you are going for multiple days and don’t have access to ice once it is melted. 5. I love making Tin Foil Dinners. 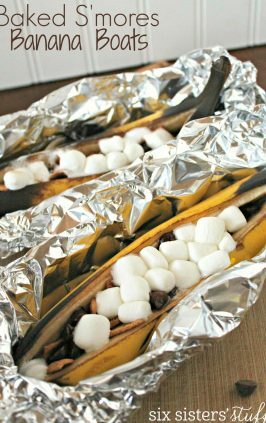 These 30 Tin Foil dinners can all be prepped before hand and taste so good when cooked in the fire! 6. My new favorite way to camp is with pre-made freezer meals. 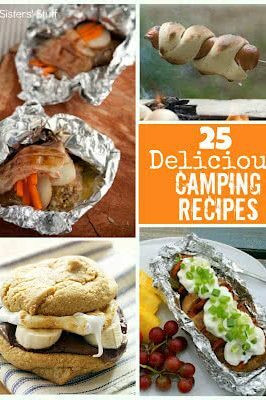 These are some of my favorite recipes and now I can have them while camping! Frozen Marinated Chicken – Place your marinade and chicken in a freezer bag. Stick it in the freezer. While it thaws it will marinade your chicken. Cook your chicken in a pan or your camping burner or over the fire. 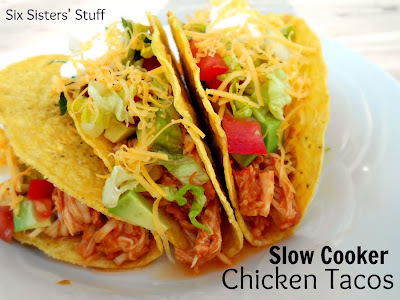 Slow Cooker Chicken Tacos – Cook as directed. Place your chicken in a freezer bag. 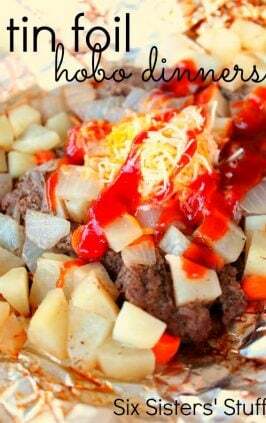 Cut up any ingredients you want on your tacos and place them in ziplock baggies. Serve on hard or soft tortillas. 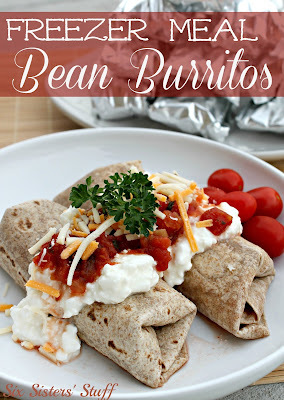 Bean Burritos – Make as directed. Once you are done, cover them in foil and place it in the freezer. You can stick the whole bean burrito in the fire to heat it up. 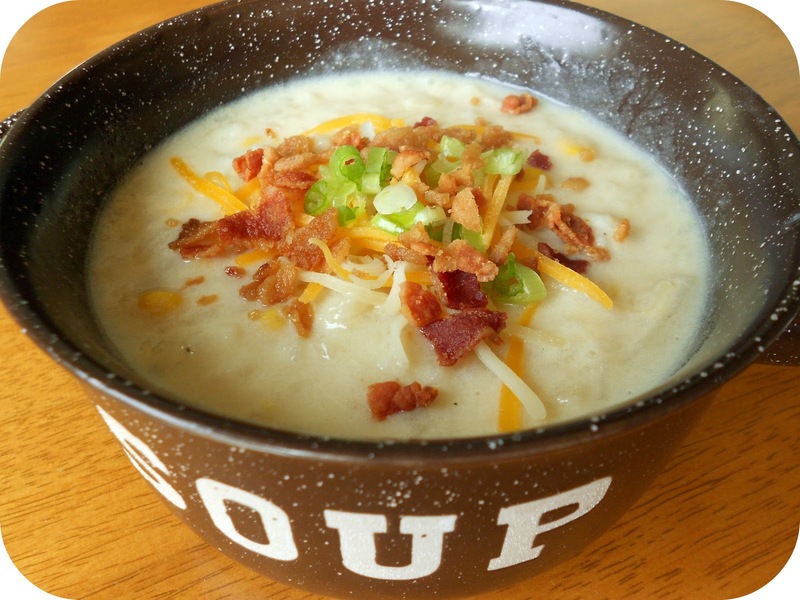 Baked Potato Soup – Cook as directed. Put in serving sized plastic containers and throw it in the freezer. It will slowly thaw throughout the day. Or you can store it in the large ziplock back after cooking, freeze it, then dump it into a large pan and heat it up over the fire or a burner. Black Bean and Corn Salsa Chicken – Cook as directed the day before you leave and throw it in the freezer. It will slowly thaw throughout the day. 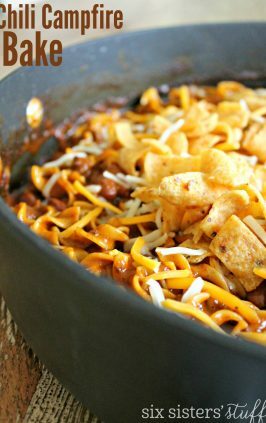 Serve with Tortillas or even tortilla chips. Beef Stew – Cook as directed. Put in serving sized plastic containers and throw it in the freezer. It will slowly thaw throughout the day. Or you can store it in the large ziplock back after cooking, freeze it, then dump it into a large pan and heat it up over the fire. What are your favorite make ahead meals? Almost any soup, marinated meat, and of course, don’t forget about our tinfoil dinners – all will taste amazing! Happy Camping! Instead of a plastic bag, I've been cracking all my eggs, add some milk/salt/pepper and then poor them back in to a clean water bottle that I just empty in the sink. You can fit 6 or 7 eggs into a 16 oz bottle. Then I don't worry about the bag breaking in my cooler. I also do this with my cooking oil. So I don't have to bring my big bottle of oil. Love your site! Why wouldn't you just drink the bottled water instead of dumping good water down the sink? Great idea, but I also was taken aback by the wasted water.